Go here for photos, video and commentary from Chris McNamara about Tommy Caldwell's work on free-climbing the El Cap aid route Mescalito. This route will truly be something else as the pitch list indicates with multiple 5.13 and 5.14s . The video (shot by Corey Rich) link is here. Here's some video from Chris of Tommy reviewing the pitch line-up. It is also interesting to note a couple of comments on the Super Topo thread warning about adding bolts in order to avoid a "much less committing" aid climb. I wonder how this will play out, an echo perhaps of the history of the Dawn Wall. Also Cool to hear that Kevin Jorgeson is going to work on it with Tommy. 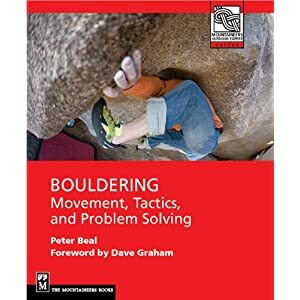 Just wanted to say thanks Peter for taking the time to weed through all the climbing news out there and post some of the really interesting stuff. Thanks for the links, Peter. Really interesting stuff.